How long does it take to forge a new habit? Given my recent experience with this Paleo challenge, I would argue three weeks. 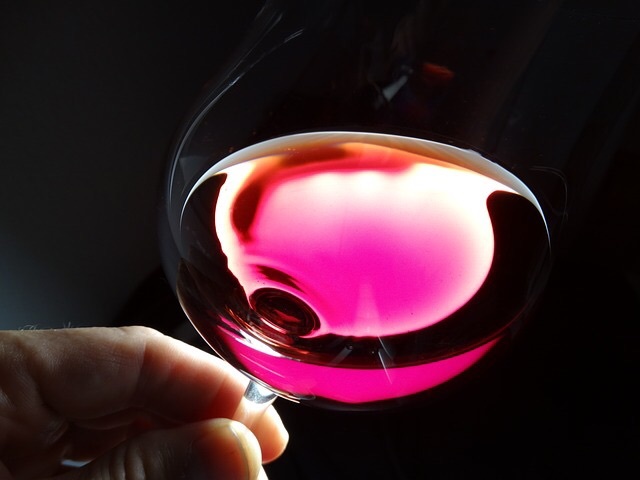 As you may recall, I expressed that I missed wine and carbonation in last week’s post. But at this point, I no longer yearn for either. I feel like I’m pregnant again in that I have accepted this alcohol and soda-free reality. I recall during my pregnancy that I let go of these beverages, as well as sushi and brie, rather easily right from the get-go. After all, I had a baby to protect. I have adopted this mindset once again. I tell myself that I don’t have a choice but to adhere to this lifestyle because I have myself to protect, and that’s that. I think embracing Paleo has gotten easier because I am feeling so healthy, too. Occasional upset stomach, bloating, and guilty feelings about over-eating are no longer issues for me. In addition, I thrive on routine, so planning meals and work outs improves not only my physique but also my mood. I feel clean and fit. This is not my nose, by the way! Not a single acne lesion yet again! I have absolutely noticed that my skin is far less oily, too, despite rising temperatures and more perspiration given increased exercising. 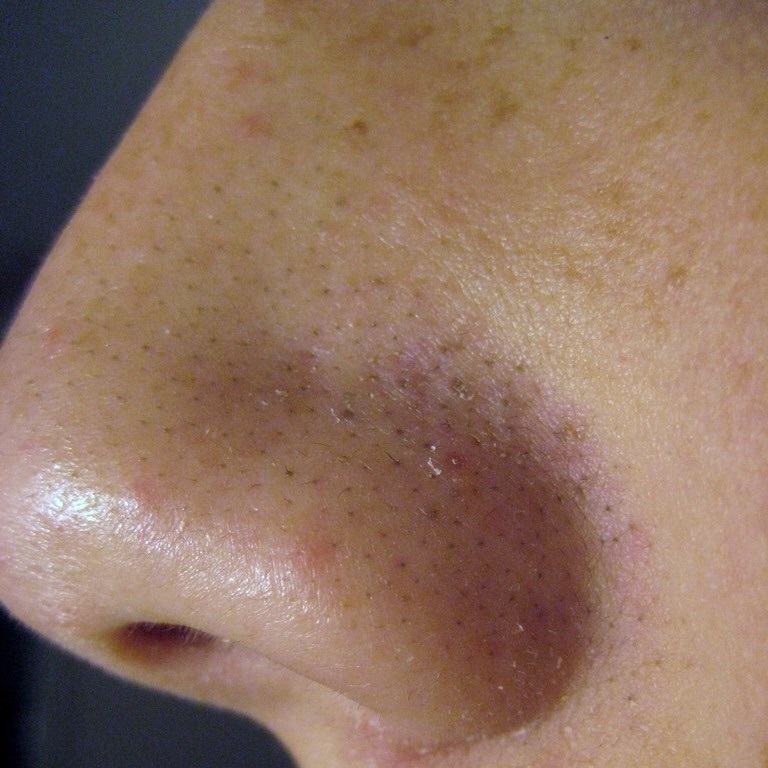 My nose, usually heavily spotted with blackheads (open comedones) is noticably clearer. I give myself a weekly facial with extractions using a blackhead remover, and this weekend, I purged substantially less oil plugs. As predicted, menses started for me this week, today, in fact. And yet, I did not experience any pre-menstrual changes in my complexion. Typically, I’m covering up a couple or a few lesions by this time in the month. Favorite Cookbook: Nom Nom Paleo: Food for Humans by Michelle Tam & Henry Fong – $20.47 on Amazon Prime. Over 100 recipes, including legit desserts. There’s also an App for $5.99, a blog, and a Podcast.